At a school with Edrolo? Your school doesn’t have Edrolo? At the core of everyday practice in thousands of Australian classrooms, Edrolo is a complete resource for students, teachers, and executive teams. We’re currently working two brand new textbooks – available in print and online. Take a sneak peek at our VCE Legal Studies resource, and our VCE General Maths resource. All Edrolo content is designed, produced, and filmed with experienced teachers in Australia. All content is painstakingly crafted and centred around the local relevant curriculum, covering every single dot-point in the relevant study design or syllabus. 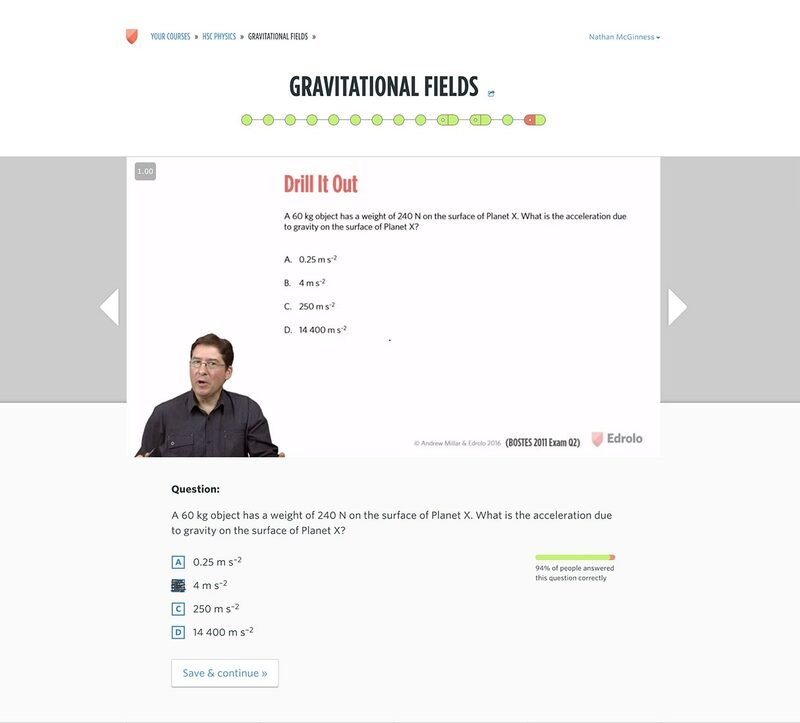 Our video lessons contain interactive questions throughout, providing students with instant feedback, and teachers with live data. 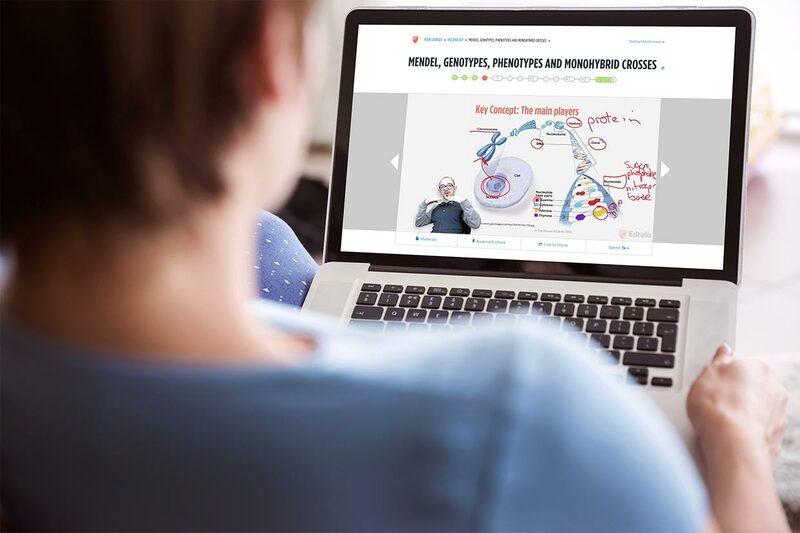 Many teachers use Edrolo video lessons as the perfect primer for an engaging in-class lesson. 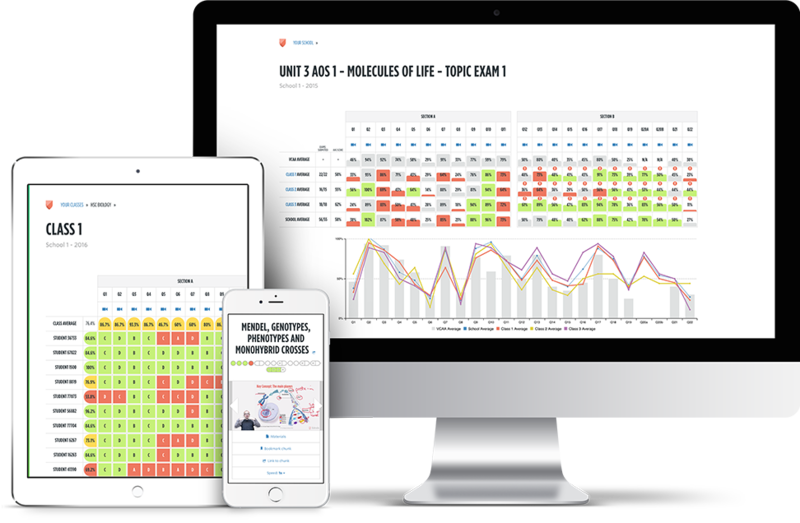 Throughout the school year we provide regular quizzes and quick progress checks, ensuring teachers are always up-to-date with student progress. 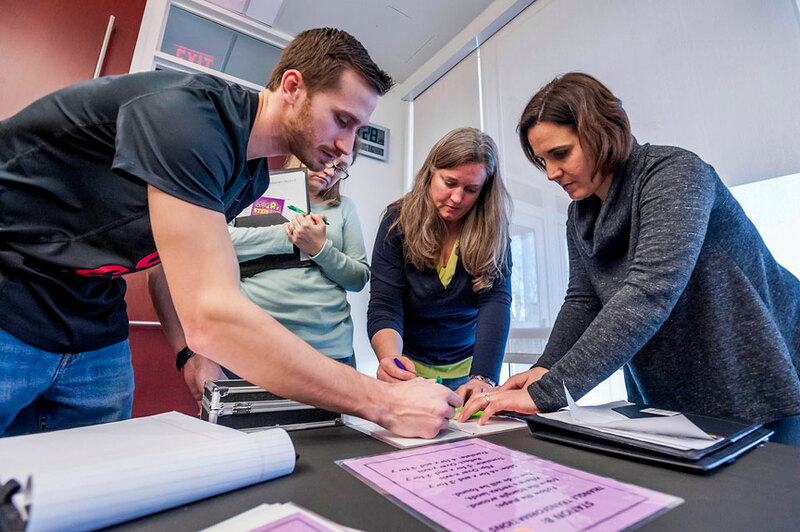 Each assessment item is cross-checked against the concepts in the relevant study design so teachers always know exactly how their class is performing. Students also gain insights into their own strengths and weaknesses, so they can make sure their study and revision time is as effective as possible. Our exams come in all shapes and sizes. We provide short exams to be completed regularly throughout the year for regular feedback and formative assessment, while complete practice exams provide the perfect revision tool. 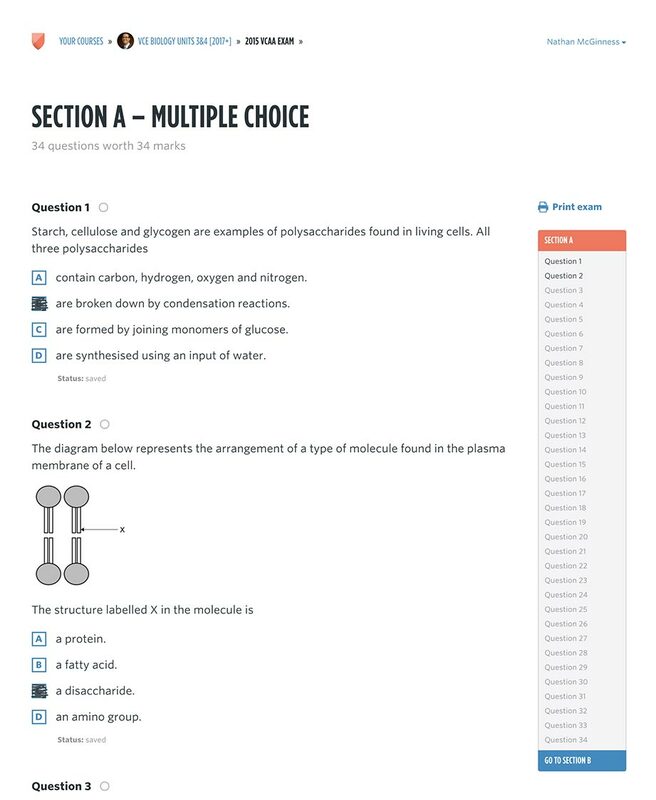 Edrolo exams provide both multiple choice and short answer questions. We even allow students to input answers with advanced scientific and mathematical notation. 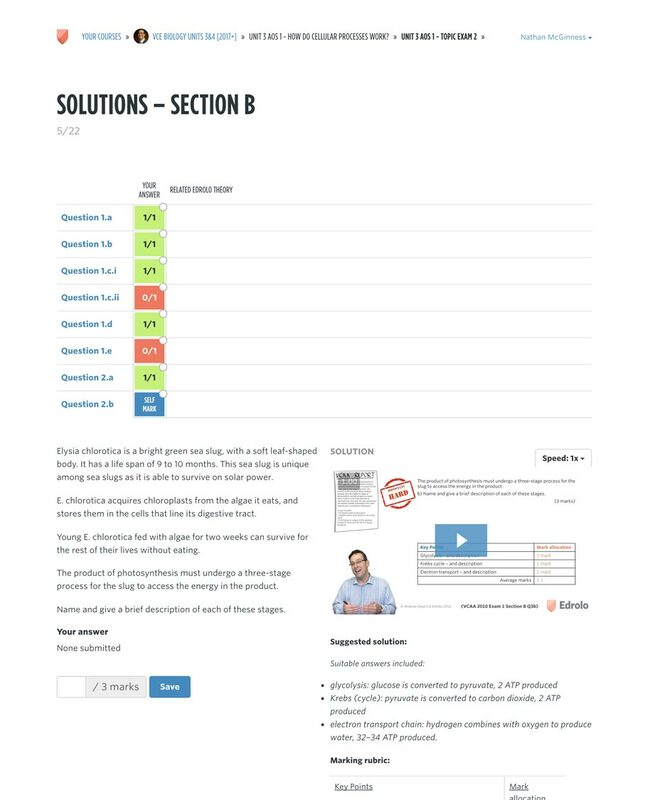 Upon completion of an exam, students are presented with detailed video solutions for each question. These videos provide strategies for arriving at the correct answer, tips for avoiding common mistakes, and evidence of how assessors approach the marking of exam questions. The true power of Edrolo is in the data it provides to teachers. Regardless of your use-case or teaching style Edrolo will give you insights early and often, allowing you to prepare lessons and activities that target your students’ actual needs. 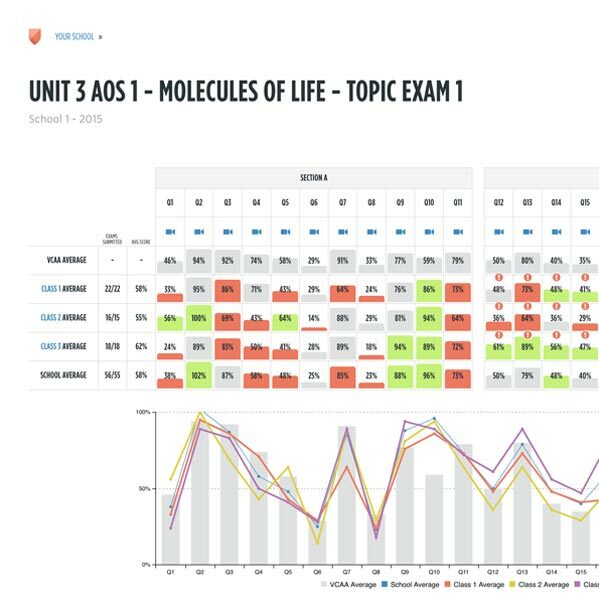 Live dashboards provide real-time insights into student usage, engagement, and comprehension. Without having to mark a single response (if you don’t want to), you’ll receive detailed feedback on how students fare in practice exams. 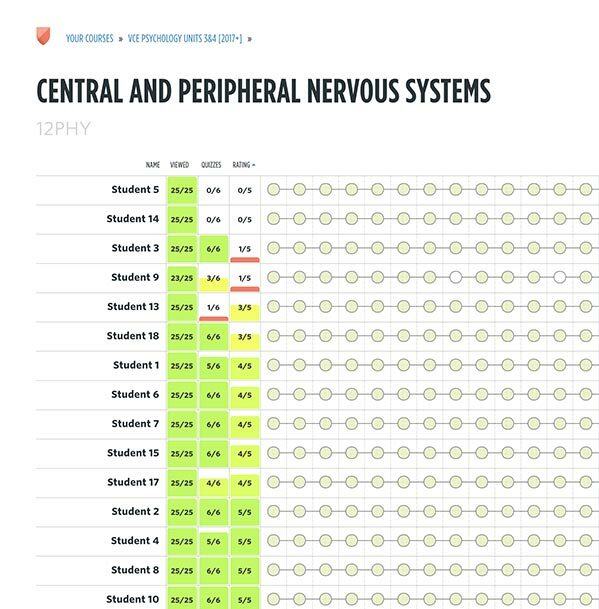 Find patterns across your class, compare to state averages, and use this data to provide the best possible exam preparation. 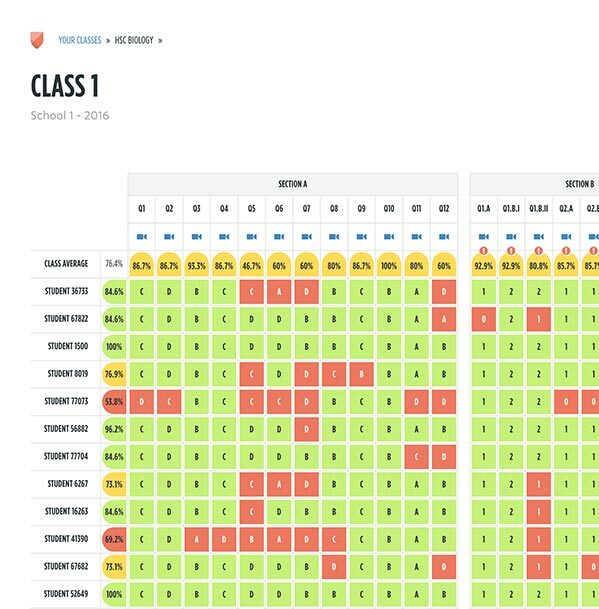 Edrolo provides ongoing and year-on-year insights into how different classes and cohorts are tracking against key concepts. Use this to identify and share best practice within your school. Our resources are designed and presented by proven classroom teachers, who are often textbook authors and former examiners. Edrolo teacher-presenters must also be engaging characters who know how to win students’ hearts and minds. 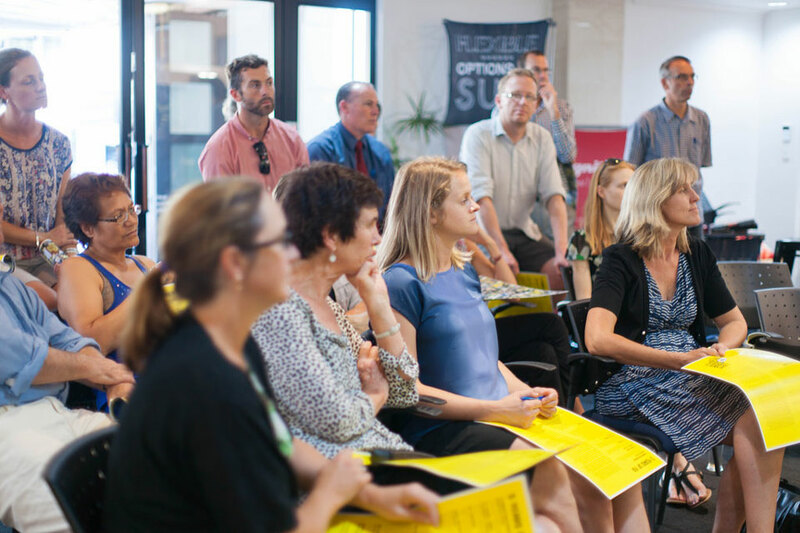 If you know someone who might be up to to task – including yourself – find out more about becoming an Edrolo teacher presenter. Building legitimate long-term partnerships with schools is the heart of what we do at Edrolo. 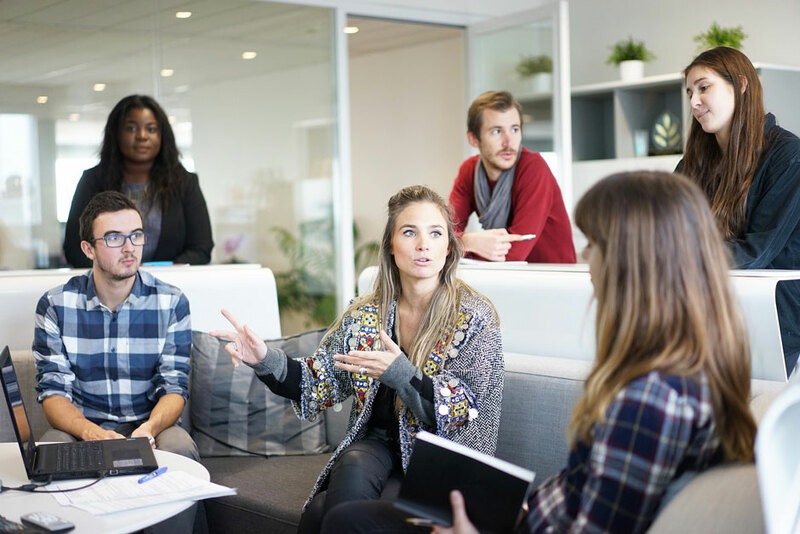 Our dedicated customer success team guides you through initial setup, and visits your school to help train staff and students. From there, we continue to work closely with you, regularly providing usage reports, and collaborating with you on long-term goals. On-site professional development and unlimited customer support is free with all Edrolo content subscriptions.